How to properly hide mines | Boom Beach. All about the Game! ← The next Mega Crab has left… Poll. 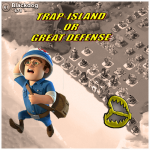 Mines are very important part of defense in Boom Beach. It’s an axiom. 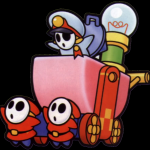 There are three types of mines available in the Game: Boom Mine, Shock Mine and Mine. I won’t describe the characteristics of each type here because it can be viewed in the “Wiki” section. In this post I’ll try to share my experience and observations of how to install and hide them and get higher benefits (diamonds and intels for destroyed enemy units). All mines are installed along the shoreline (as a rule in a several rows). This is an extremely bad placement because in such position it’s very easy to make a corridor for troops with the help of Critters or Barrage. And further way to the HQ will be free of mines. All the mines are set tightly around the HQ. The main purpose of such placement is in increasing of protection against Warriors. But it’s also not good position for mines because in almost 100% cases they would be destroyed by one volley of Barrage before troops landing. I’ve been playing Boom Beach for about a three years and to my mind the biggest benefit from mines we can get if to spread them evenly on the all base territory. Such installation would make almost useless for enemy using of Barrage or Critters for demining and significantly increases chances of destroying enemy troops. Not bad, isn’t it? But it is important not to overdo with disguise. This because if enemy would see only few mines during exploring your island before attack this will cause suspicion and makes him to peer into your defense more closely. 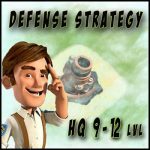 I recommend to hide not more than 8-10 mines (it’s 25-35% of all available on the max lvl). Hope this would be useful for you! Good luck! Which youtubers did you feature so far aside from both of us? 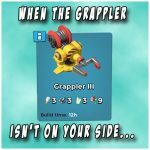 I find mines most useful for Hammerman. 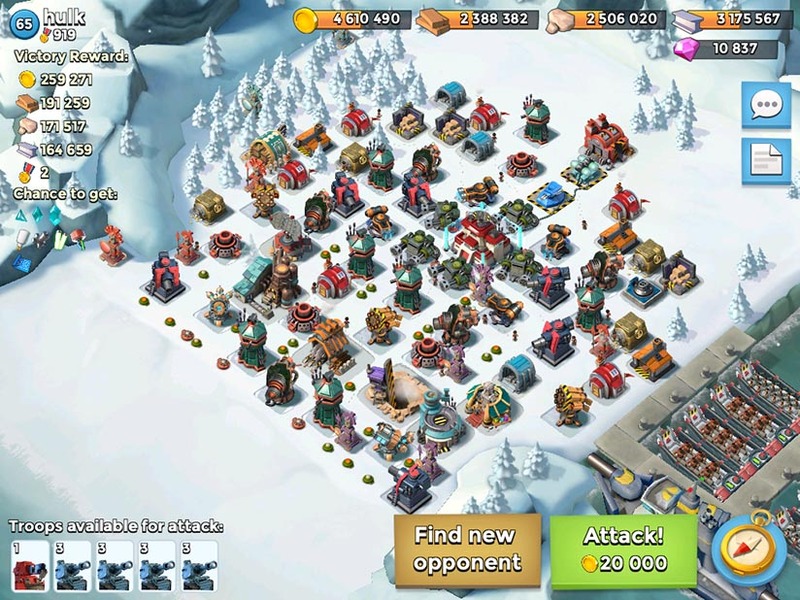 The troops are predictable and a well set mine field in front of a row of buildings causes troops to stop and group up before destroying the buildings. Spacing mines with three squares between and offsetting a row behind the first row can easily take out 50-100 Zookas or Rifleman.